The International Transgender Day of Visibility (TDOV) is an annual event that takes place on March 31st. According to the TDOV website, it was founded in 2009 which makes this the tenth year it has been celebrated. Photo by Zackary Drucker as part of Broadly’s Gender Spectrum Collection. Credit: The Gender Spectrum Collection. The purpose of TDOV is to honor and celebrate the accomplishments and victories of the transgender community, while raising awareness of the discrimination and oppression they continue to face worldwide. With more awareness comes more visibility, but sometimes transgender people don’t wish to be out or don’t feel safe being visible. You may know transgender people and not even know that they are transgender. Being transgender is not the defining factor of a person, in the same what that having brown eyes is not my defining factor. It is just a part of who they are. There are a lot of reasons a transgender person may choose not to be out or visible, the largest of which has to do with the high percentage of violent crimes that are committed against them, especially transgender women, and especially transgender women of color. According to the Human Rights Campaign (HRC), in 2018 26 transgender people died as the result of violent crimes. A report from the American Pediatric Society released in 2018 showed that 29.9% of transgender females teens had attempted suicide and 41.8% of non-binary youth, due to bullying, harassment, and family rejection. 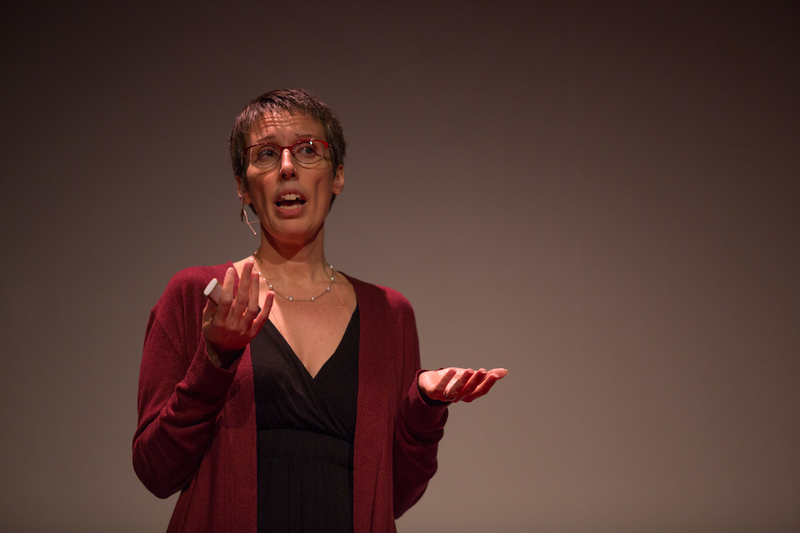 How can we support transgender and gender non-conforming people? Be educated. Learn what it means to be transgender, nonbinary, or gender non-conforming. 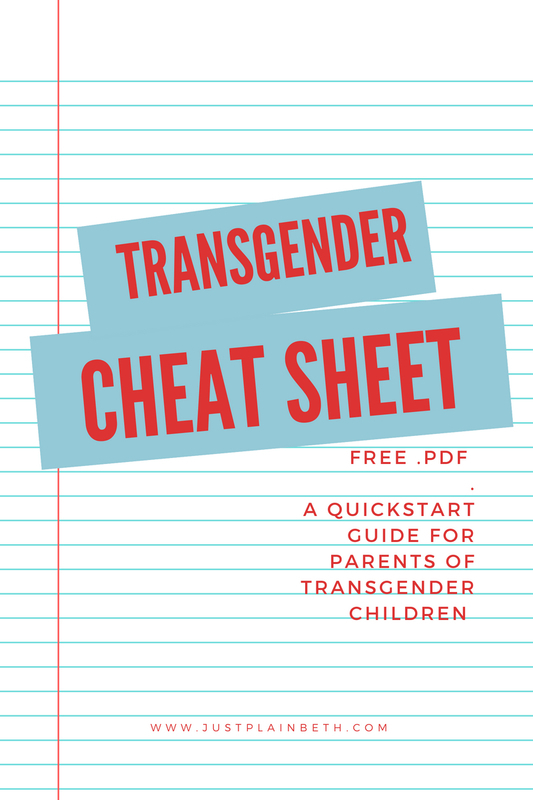 This not only helps you to have a better understanding of what these terms mean, but it also enables you to understand how the news articles you read impact the transgender community and why. You can learn more at this link from GLAAD. Donate. You can raise funds for organizations that fight to bring acceptance and support to transgender, gender non-conforming, and all LGBTQ+ people. GLAAD, The Trevor Project, The Human Rights Campaign, and PFLAG are just a few. Create Space. Take a look at the spaces you have access to. Do they exclude transgender and gender non-conforming people? If you own a business do you provide gender-neutral bathrooms for your clients and employees? Do you know the difference between welcoming and affirming? Be an ally. Support your transgender and gender non-conforming friends and family. Ask them what you can do specifically to support them. Learn what it means to be a good ally. Download the .pdf below to get started. Previous Post What Exactly Does it Mean to be Transgender?